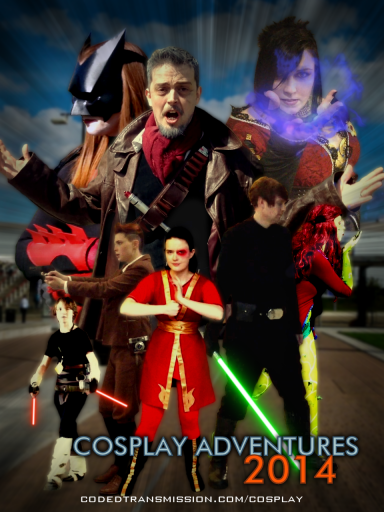 all of the cosplay events I'd been to that year. That continued in 2014 with more footage, planned shots and a longer video. 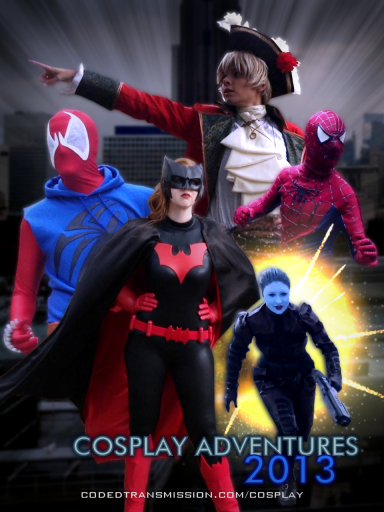 Now the goal is to continue making these videos, showcasing the cosplay highlights of each year. Want to be in the next video? I'm usually at the London based conventions, come find me and I'd be happy to get a shot.